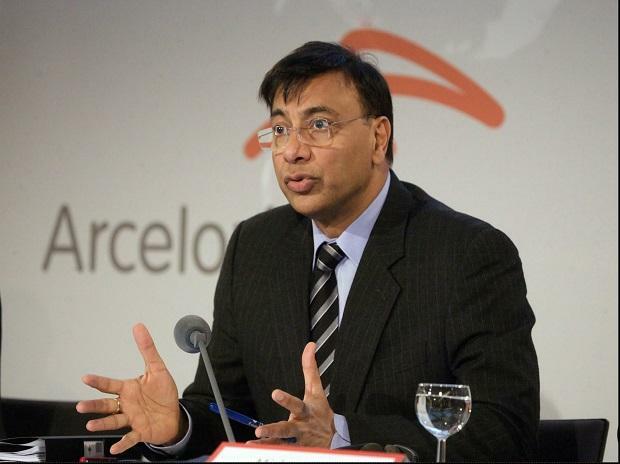 Lakshmi Mittal has opened a new front in the UK in a worldwide legal battle with the Ruia family. Set against the backdrop of an ongoing tussle for an Indian steelmaker, the billionaire has accused his fellow Indian tycoons of hiding funds through a series of sham transactions within the Essar Group. So far not one cent of the US award--owed to ArcelorMittal following the collapse of an iron-ore contract--has been paid. The case has moved to London, with Mittal, on one side, and Prashant Ruia, the eldest son of Essar founder Shashi Ruia on the other, awaiting a judge’s ruling on the legality of the search. But for Essar, which settled another London lawsuit earlier this year where creditors sought the seizure of a yacht and an oil refinery, the case is an example of judicial overreach. A UK court should have no jurisdiction over an American award against a company incorporated in Mauritius, Essar Steel’s attorneys argued.